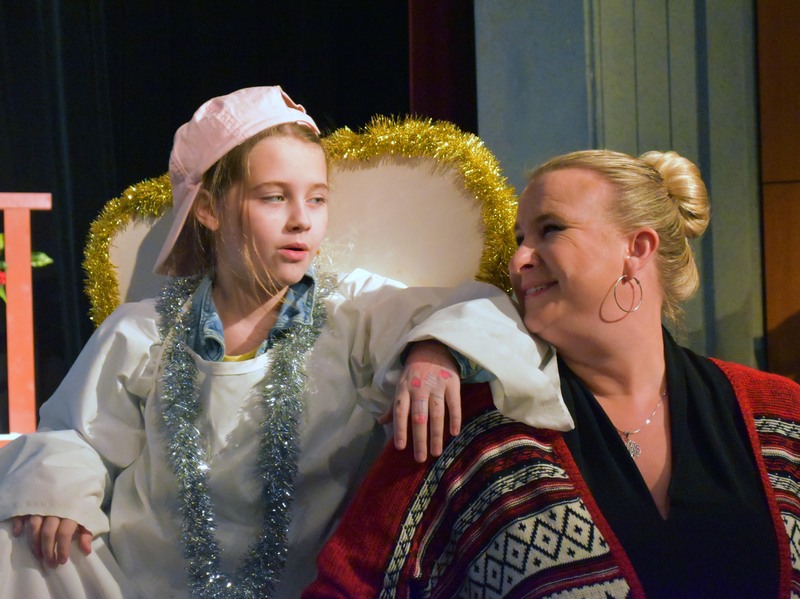 Two evening performances and two matinees will close out the final weekend of the Providence Players hit production of The Best Christmas Pageant Ever. 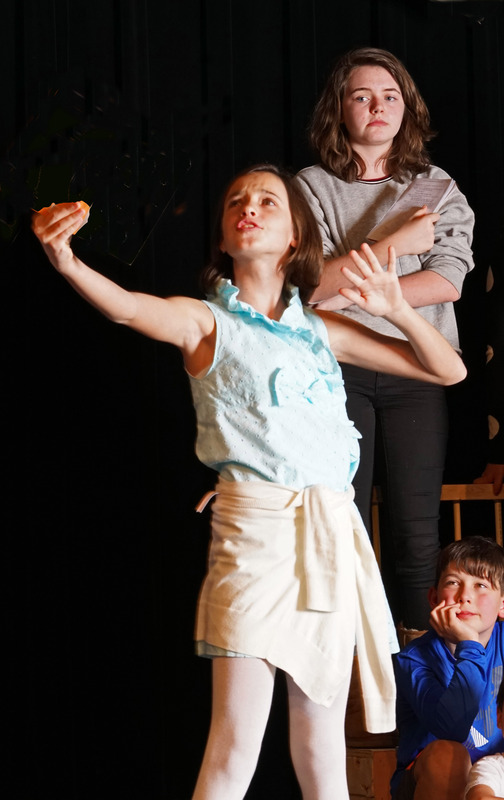 Fun for the whole family and a fundraiser for an outstanding charitable cause, this critically acclaimed and audience beloved production has just four performances remaining: Friday 7:30 PM, Saturday 2 PM, Saturday 7:30 PM and Sunday 2 PM. 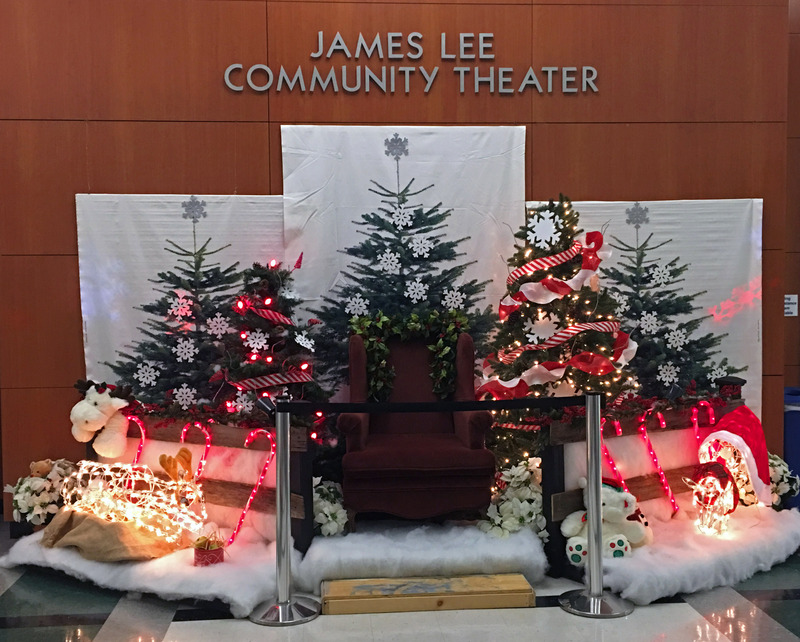 At the James Lee Community Center Theater 2855 Annandale Rd Falls Church. Tickets at the link below or at the door. 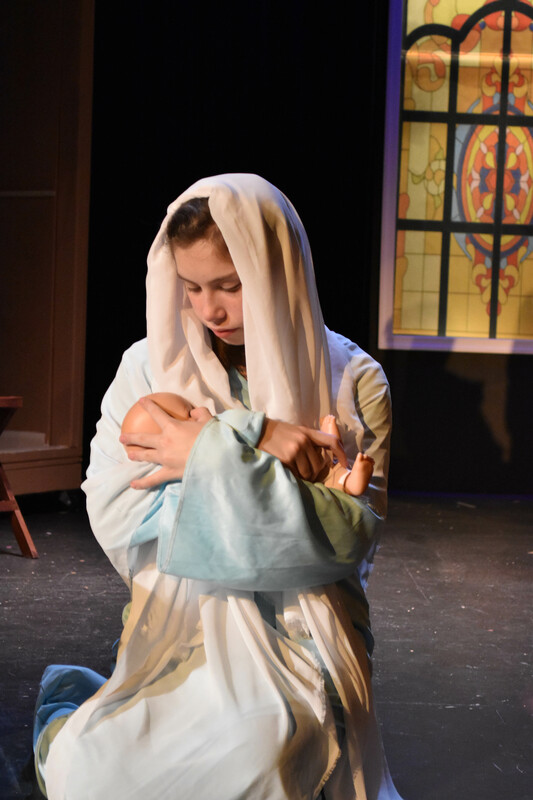 Ticket availability for this weekend: This has been the best selling holiday show in PPF history, BUT, as of Thursday night, there are tickets remaining for all performances. The best way to assure yourself tickets is to purchase them online at the link below (we never charge our patrons a fee for online ticket purchases). Tickets should be available at the door for both evening performances but the matinees are selling exceptionally quickly so ticket availability at the door is less certain. Purchase online now! It’s Great Theater for a Great Cause! It’s the final weekend of the show! 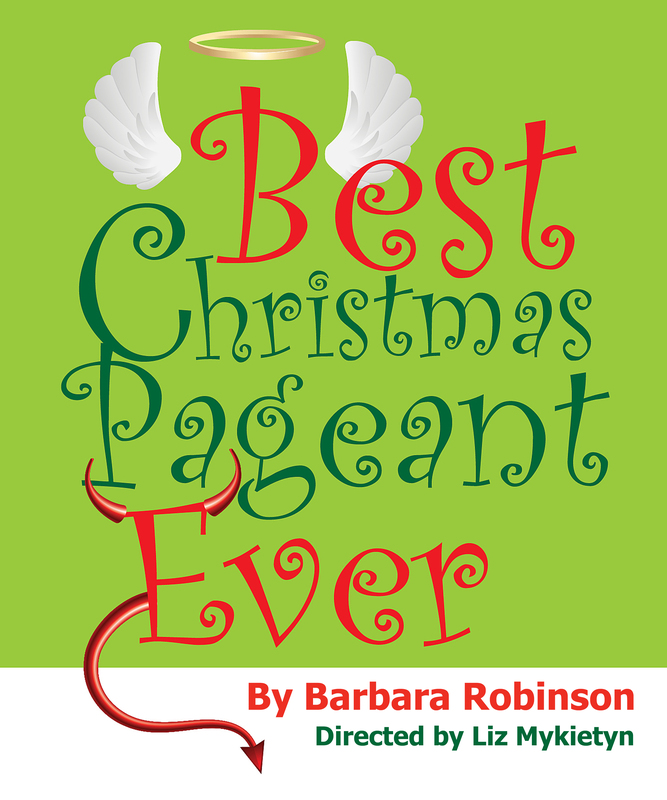 The Providence Players production of The Best Christmas Pageant Ever closes December 18th. 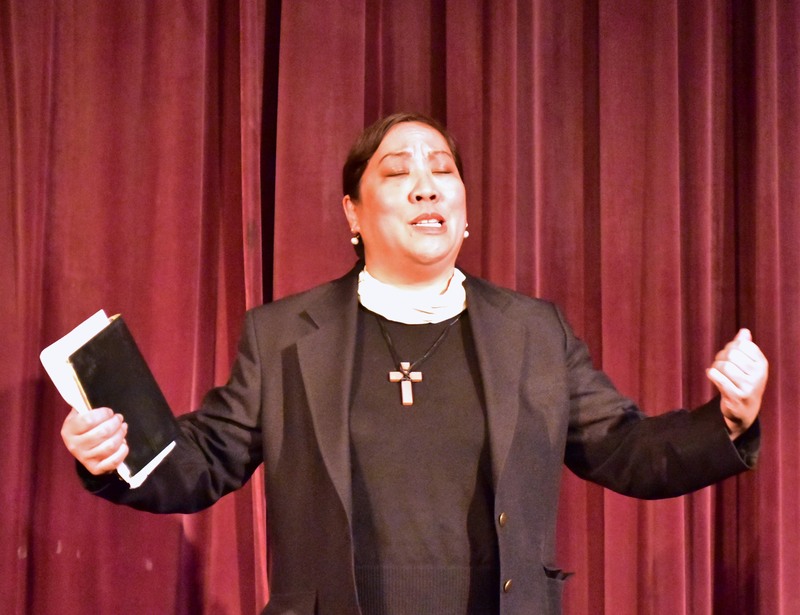 There are four performances this weekend: Friday and Saturday nights at 7:30 PM and Saturday and Sunday at 2:00 PM. 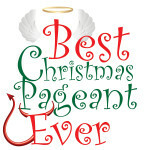 DCMTA’s William Powell says “Best Christmas Pageant Ever shows that even “bad” kids can do good. 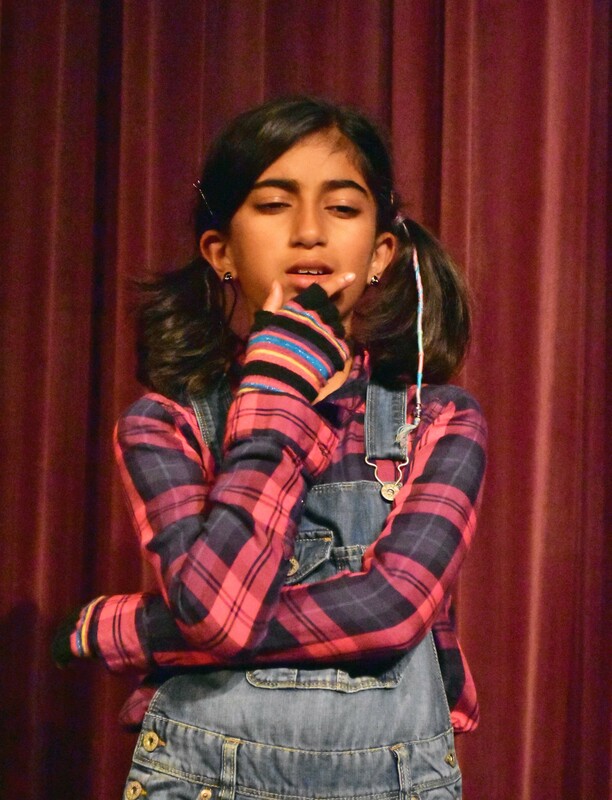 The show will warm the heart of every family who sees it. 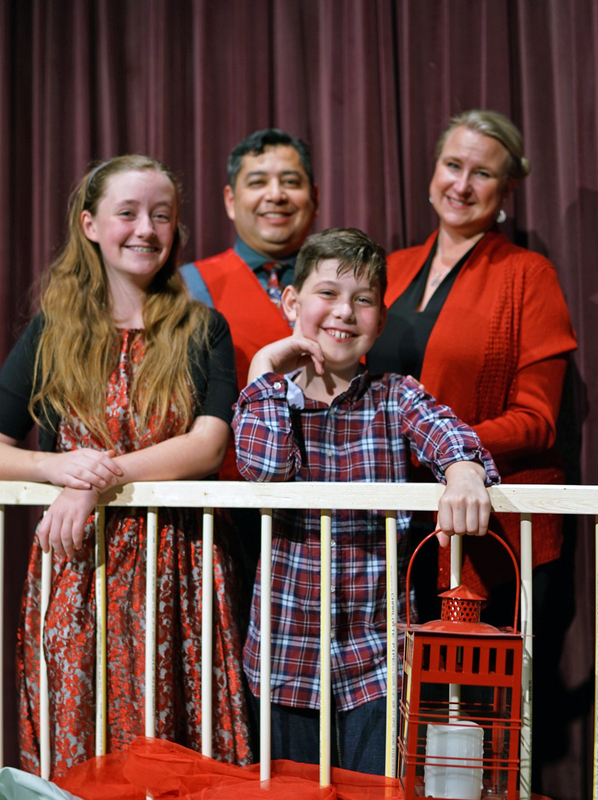 The performances, by the mostly child-to-adolescent cast made the Best Christmas Pageant Ever a winner. It’s definitely another sugar plum for this Christmas season. 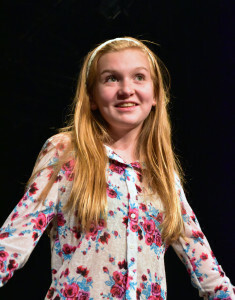 Young actress Evelyn Izdepski played…Beth Bradley and did a great job keeping the story moving along with her broken-fourth-wall narration. 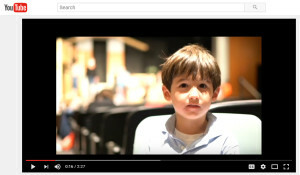 I loved Samuel Pounds as her little brother Charlie Bradley, who complained of being harassed by Imogene. The Bradley family was rounded out by patriarch Bob Bradley (well played by Daniel J. Calderón). 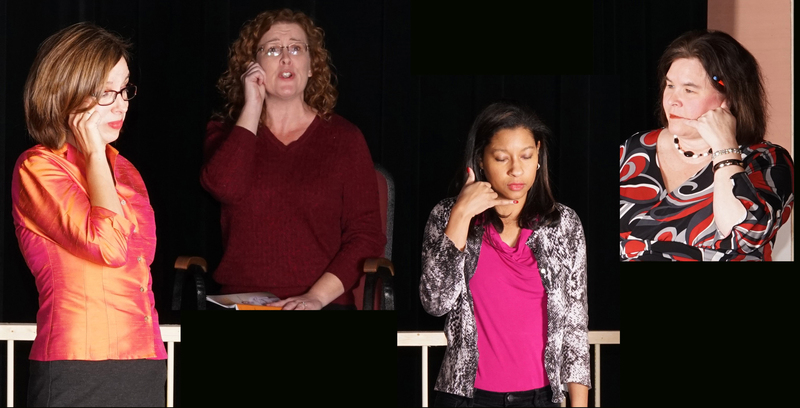 Katie Rice as the snooty Alice Wendleken and Alison Raffaldt as Mrs. McCarthy stood out as nosey house-moms\back-seat-directors. 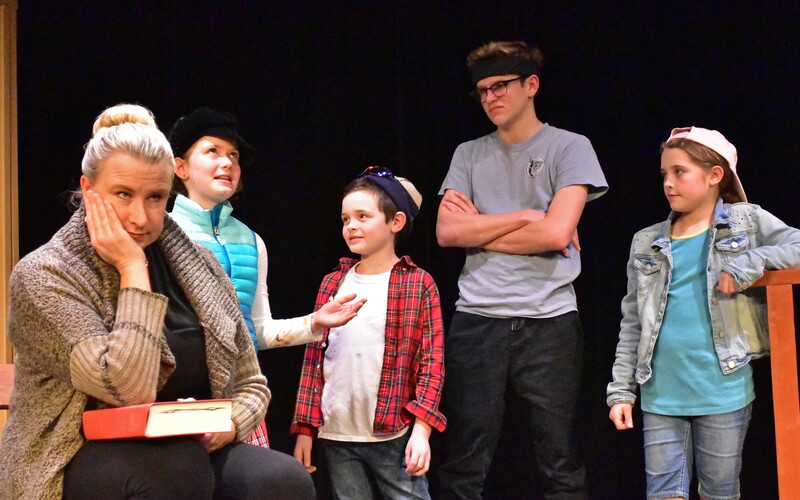 I also liked the nuanced and humorous performances of Marilyn Warren, Tyler DeMille, Lucas Warren, and Kyleigh Friel as Maxine, Elmer Hopkins, Hobie, and Dana respectively. 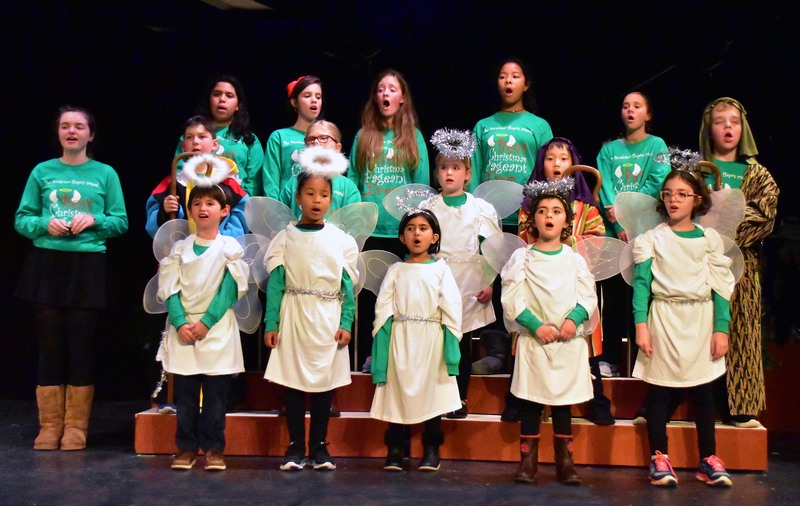 the combined Angel choir and Baby Angels did an excellent job with the traditional Christmas hymn “Gloria in Excelsis Deo” during their play-within-a-play performance. 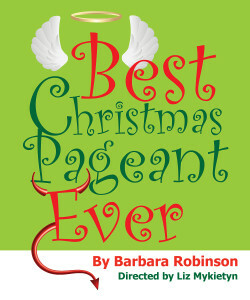 The Providence Players opened Barbara Robinson’s contemporary holiday classic The Best Christmas Pageant Ever last weekend. The production runs through Sunday, December 18th. There are 4 more performances conveniently scheduled to fit into the busiest of holiday schedules. Here is a complete guide to everything you might want to know about this fabulous production. $17 General Admission Seating. Tickets best purchased online at the link above (no service fee) but may also be reserved by email at providenceplayerstickets@cox.net or by phone at 703-425-6782 (leave voicemail) and at the door. 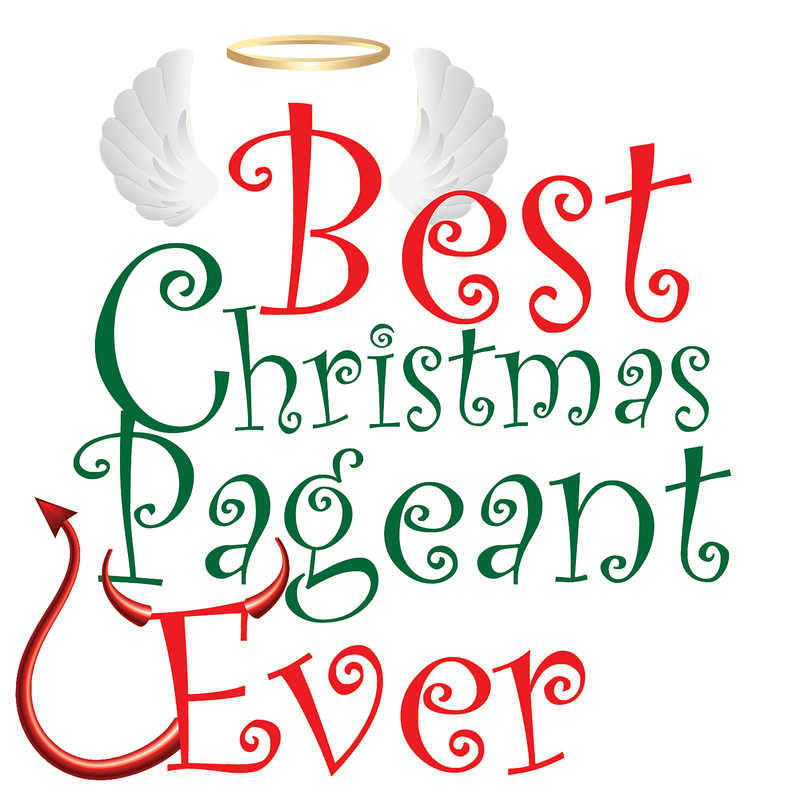 The Best Christmas Pageant Ever runs about one breezy hour, is performed without intermission, AND each performance is followed by a Santa Reception with refreshments (provided by and benefiting the Young Hearts – donation appreciated). Based on the first book in Barbara Robinson’s acclaimed Herdmans series– Publisher’s Weekly straight-up called it “one of the best Christmas books ever” — The Best Christmas Pageant Ever, introduces us to the six “worst kids in the world.” This stage production perfectly captures the merry mayhem that results when the Herdmans, the town’s rowdy, sticky-fingered, pyromaniacal bullies, decide to audition for the annual holiday pageant and re-tell the nativity story their way. The entire town has gathered in anticipation, waiting to see the Herdmans ruin Christmas – or will they? This funny, heartwarming, holiday tale has become a classic: and good for the entire family! 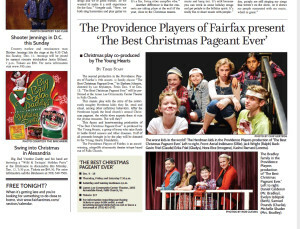 And Joel Markowitz, Publisher and Editor at dcmetrotheaterarts.com (and an outstanding supporter of community theater in the DC Region) is publishing a Meet the Cast of Providence Players’ ‘The Best Christmas Pageant Ever’ series edited by PPF’s own Julie Janson. 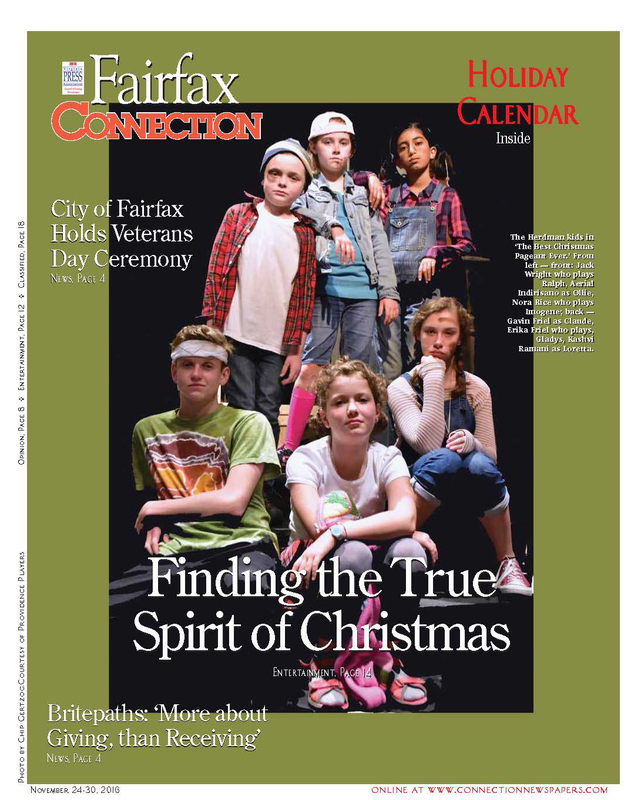 The Fairfax County Times did a piece on the production in their December 9th Edition. 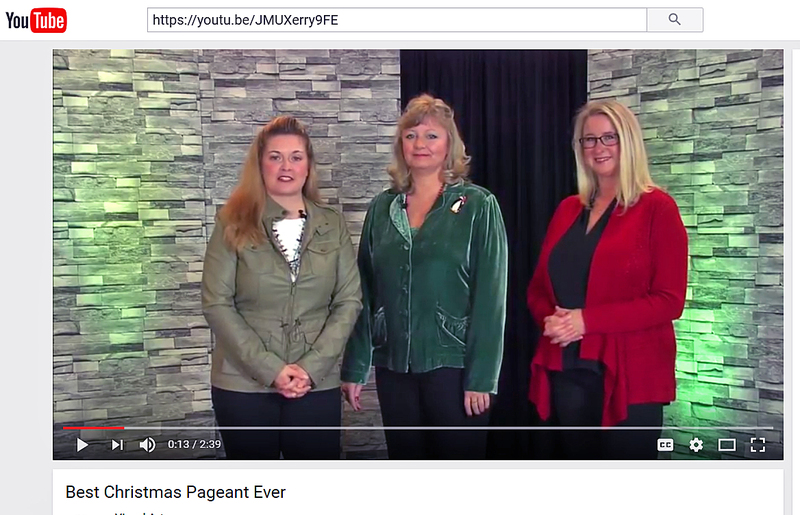 We first produced this show in 2012 and it proved to be our most popular holiday offering ever. We are mounting the the contemporary holiday classic again with WATCH award winning “Best Director” Liz Mykietyn at the helm and a brand-new cast of extraordinarily talented young people and adults. 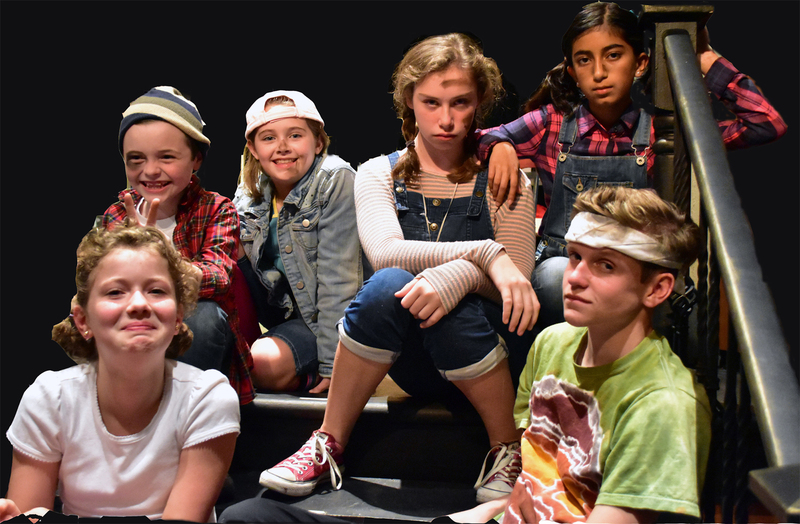 Once again, in keeping with our larger mission of “building community through theater”, we are partnering with The Young Hearts, a nationally recognized group of young people dedicated to raising funds to fight disease and support families facing life-threaten illness. Half of all net proceeds from this holiday production will be donated to the Young Hearts Foundation in pursuit of their important mission. Great theater for a great cause! 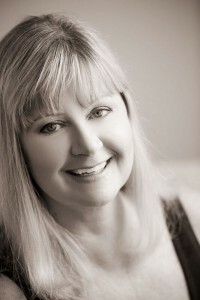 A Note From the Director: I love holiday productions. I’ve even written original Christmas scripts and I enjoy being both on stage or in the director’s seat for a great holiday show. Why this script?! I know it inside and out. 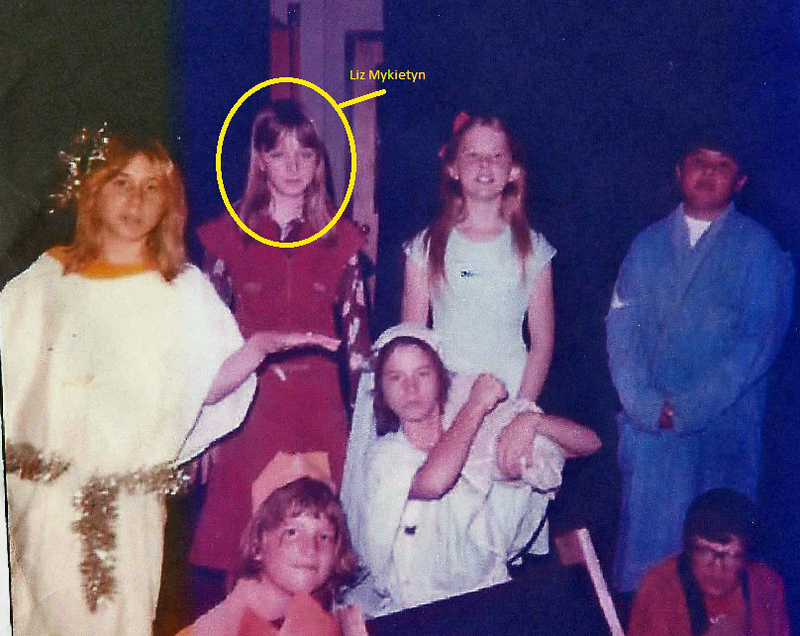 I myself played “Beth Bradley” when I was a kid, let’s just say circa early 1980s. 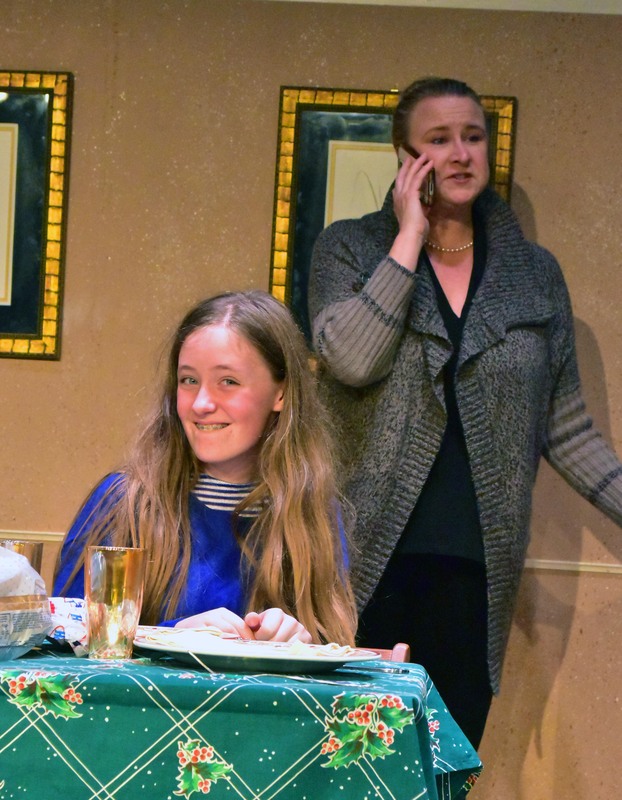 I vividly remember laughing at my friend Hava who played our Gladys Herdman because she was absolutely perfect at it and so hysterical. And laughing at Christmas time reminds me of my own family, for the family that laughs together bonds together just as much as when you are there for the rough times, too. Thus, I was thrilled in 2007 when I was asked to direct The Best Christmas Pageant Ever for the Sterling Playmakers with a windfall of memories from this silly but sweet script. 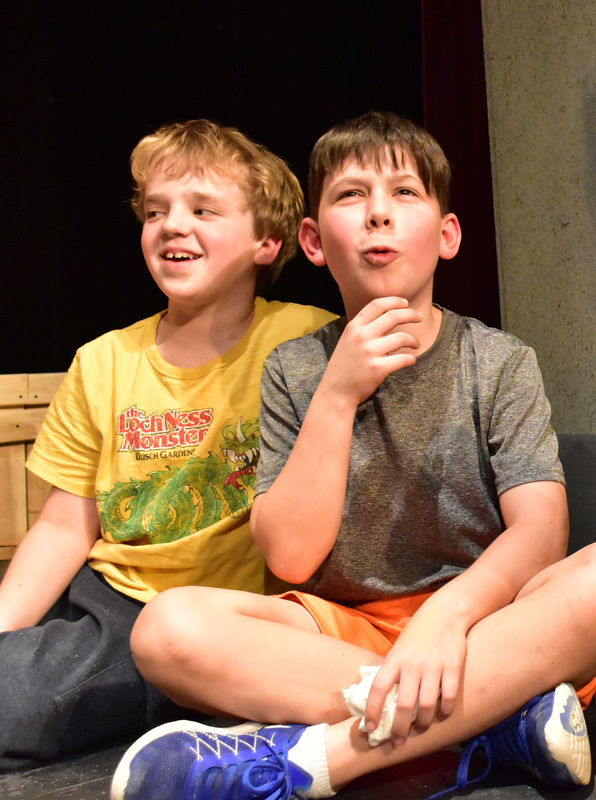 I am even more excited to get another chance here at my home theater group, the Providence Players of Fairfax, where I can continue the tradition of a story that obviously survives the test of time as they say. At the heart of this story, we learn you cannot judge books by their covers and that everyone, even on their worst day, deep down is good. 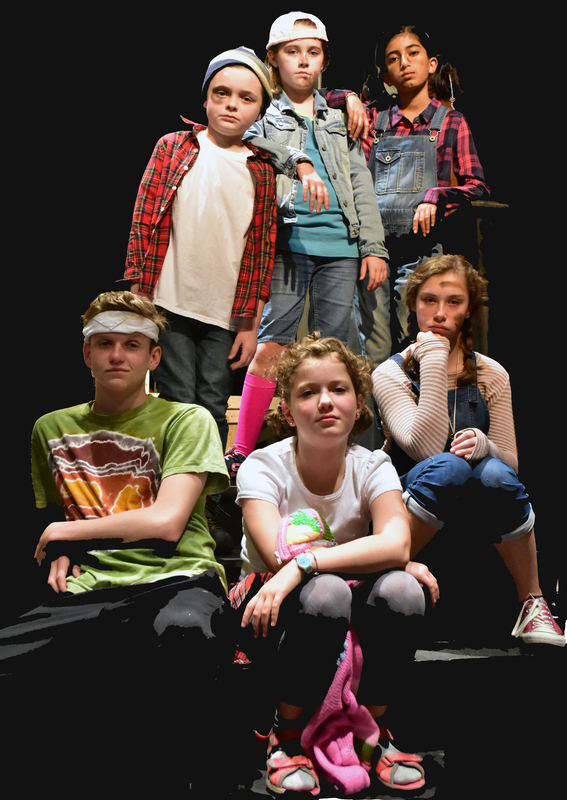 The Herdmans – the worst kids in town in the multiple stories written by Barbara Robinson in the 1970s – prove themselves to not be so bad after all. And isn’t Christmas Eve a great night for us all to stop and remember the holiday spirit and that everyone needs a hug. Love, Laughter & JOY to you all. Merry Christmas & Happy New Year!